VolunteerAR believes in recognizing the efforts of individuals, groups, businesses, and cities that are working together to build stronger communities. The Volunteer Excellence Award is a convenient way to recognize the people who devote their time and talent to help your agency or organization fulfill its mission. Simply fill in the individual or group information, as well as that of the date of the recognition ceremony or delivery. By submitting this information, the person completing the form verifies that the receiving party deserves recognition. Please limit acknowledgements to one certificate per volunteer, per year. To access the printable version of this certificate, log into the VolunteerAR portal and click the "partner resources" button. You will then select the "click here for printable volunteer excellence certificates" button. For more information on how to become a free partner, click here. The Governor’s Award for Volunteer Excellence honors unpaid volunteers who have reached the benchmark of 500 or more service hours within a year. Eligible recipients are Arkansas residents who have gone above and beyond to address unmet human, educational, environmental, or public safety needs within the state. Special consideration is given to individuals whose volunteerism demonstrates a desire to impact real needs within their communities and state. Certificate requests may be made by any individual within an organization that is benefiting from the volunteer's service. These certificates, once approved, are printed in full color and provided free of charge. 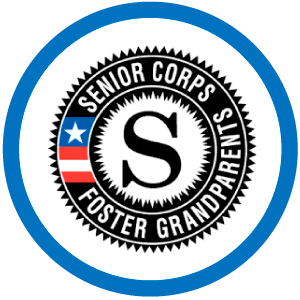 Signed by both the Governor and the Chair of the Governor’s Advisory Commission on National Service & Volunteerism, these awards are mailed within three weeks of the request. 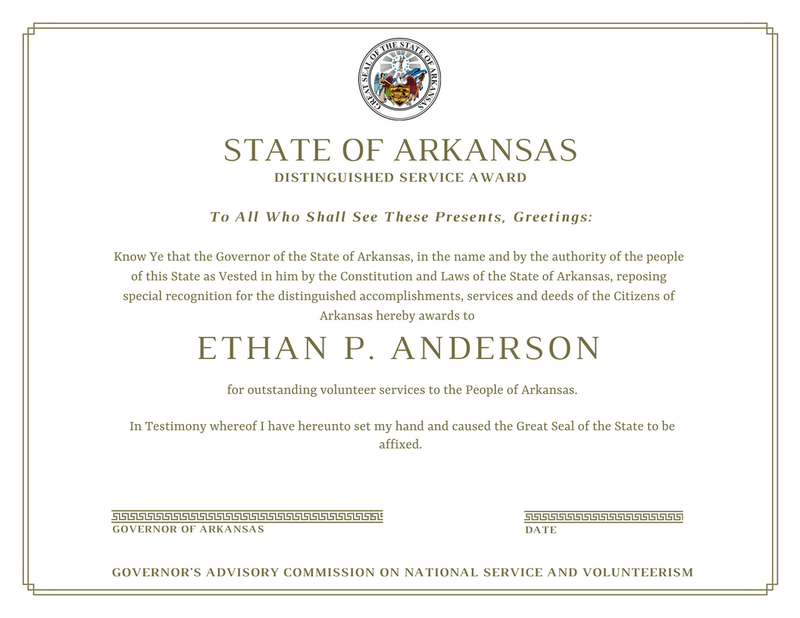 To request Governor's Award for Volunteer Excellence certificates, please contact the Office of Communications & Community Engagement at 501-682-7540 or email VolunteerAR@dhs.arkansas.gov. The Distinguished Service Award is a resource for elected officials who wish to honor agencies, organizations, or individuals who exemplify the spirit of service within their communities and districts. Recipients of this award directly address an area of unmet need, working to fill gaps in local service provision. Volunteers who receive this prestigious award focus their energy on legacy projects that will strengthen and impact their communities over time. 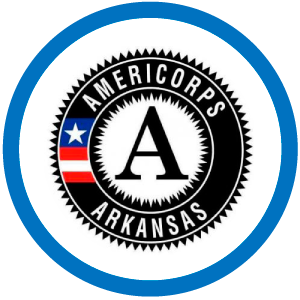 This award is designed to honor organizations and citizens who have turned the tide for good in Arkansas, regardless of the service hours invested or state/national citizenship status. 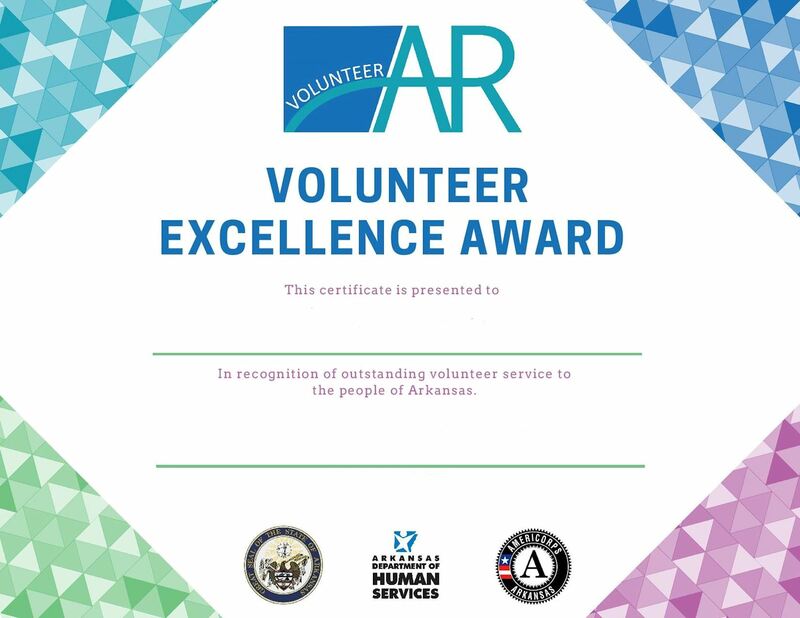 Officials may request this award by contacting the Office of Communications & Community Engagement at 501-682-7540 or emailing volunteerAR@dhs.arkansas.gov.